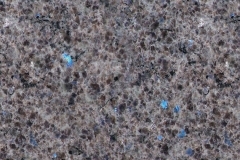 Granite is very popular for use in the home in a variety of ways, primarily as a countertop for the bathroom vanity and kitchen work spaces. 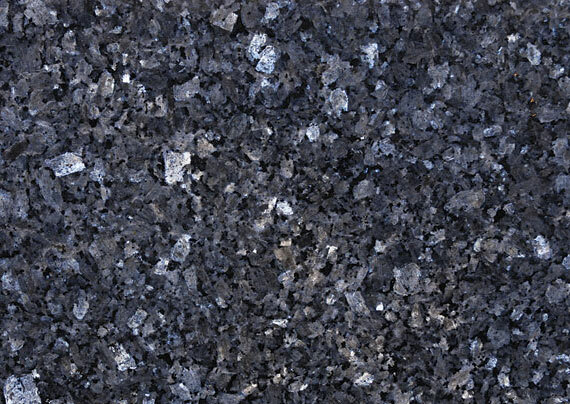 It is a type of rock referred to as “igneous,” which means “of rock.” This is because granite is formed from high pressure and temperature over millions of years from the cooling magma trapped beneath the earth’s crust. 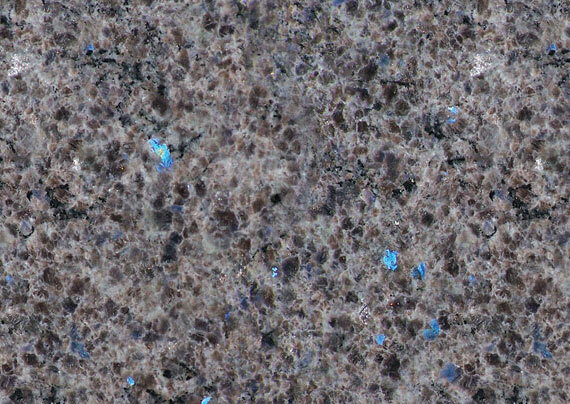 In the formation process, large, visible crystals and veins of various minerals resulted. 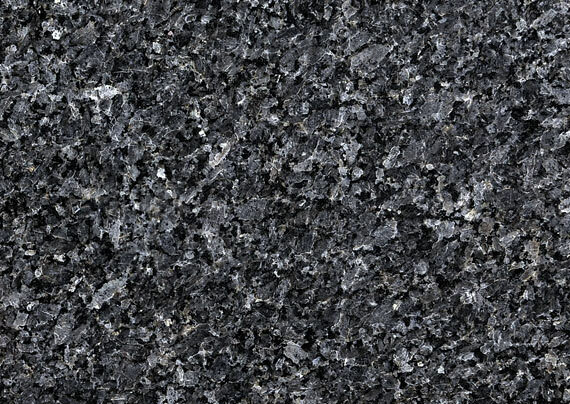 This is why it is called “granite,” because it is granular in appearance. 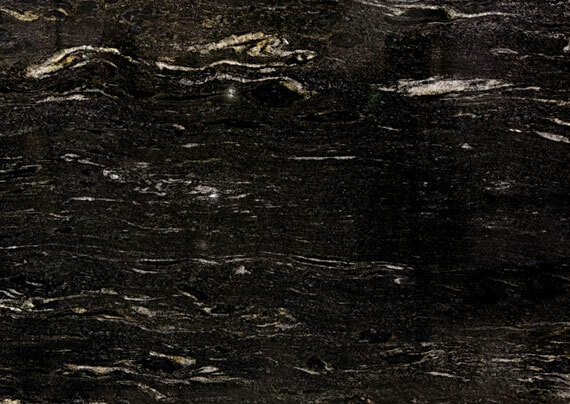 These large crystals and dark striations give granite its signature look. 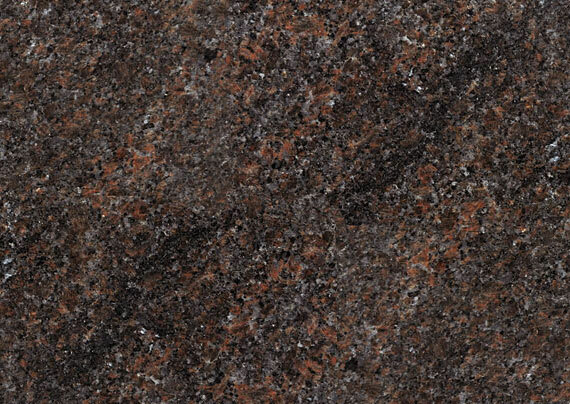 Granite is the most abundant stone in the world, but it takes considerable skill and knowledge to get it out. 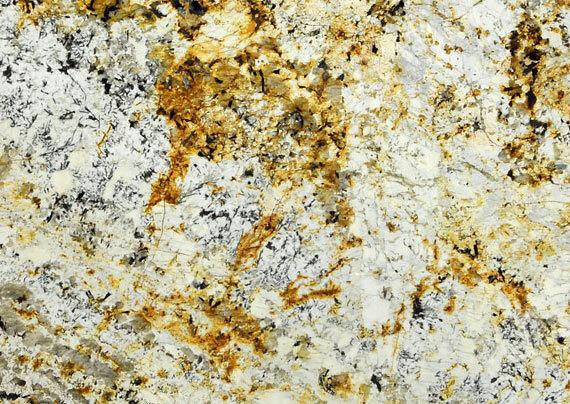 Granite is primarily made of quartz, feldspar, and other minerals such as mica. 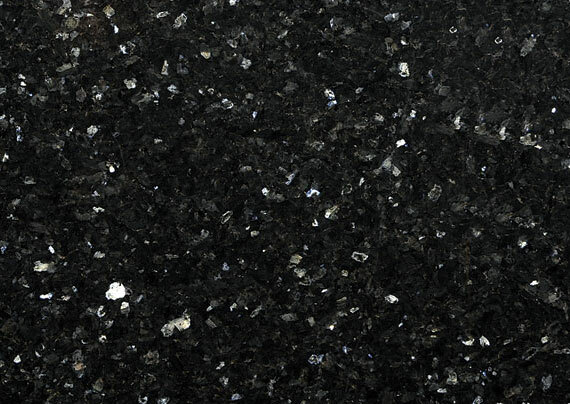 Quartz is a very hard mineral, rating a 7 in the Mohs hardness scale (a diamond rates a 10). 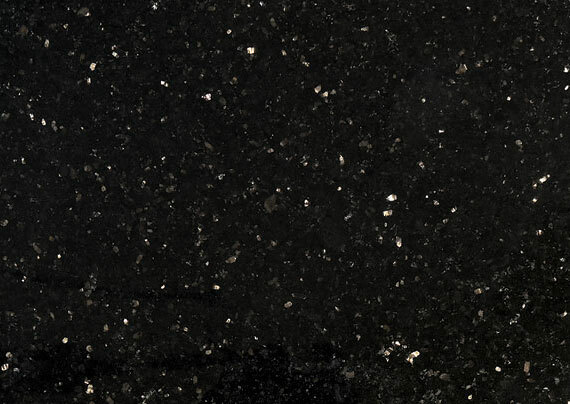 Quartz gives granite its durability, and granite is at least 40% quartz. 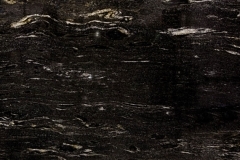 The more quartz a granite slab contains, the more durable. 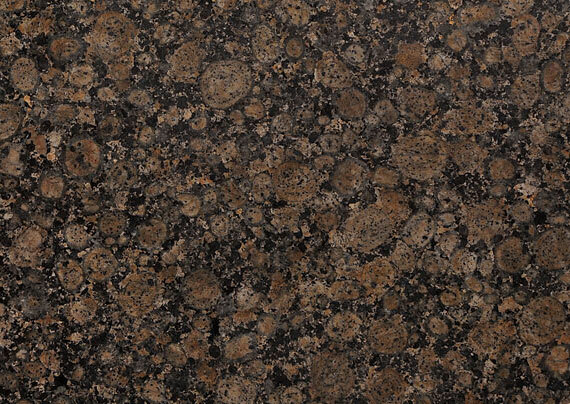 Because of the way it formed, granite is very durable. 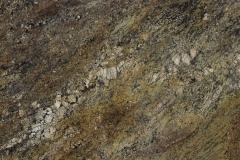 A granite countertop can hold up under tremendous weight if it is properly installed with the correct support. 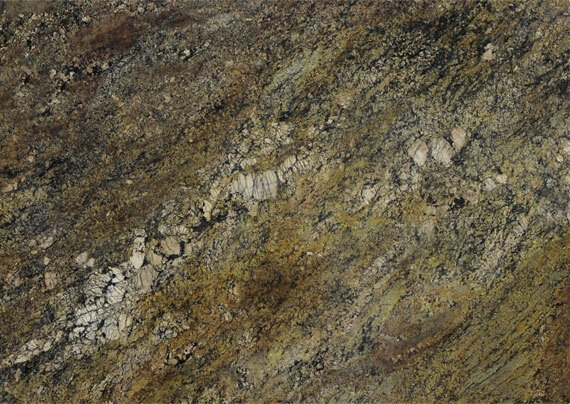 If you are hoping to keep your granite countertops for a long time, it is advisable to have it professionally sourced and installed. 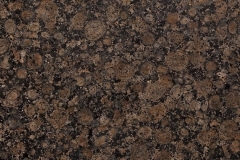 Granite is also heat-proof, which is a bit obvious, because it is formed from molten magma, after all. 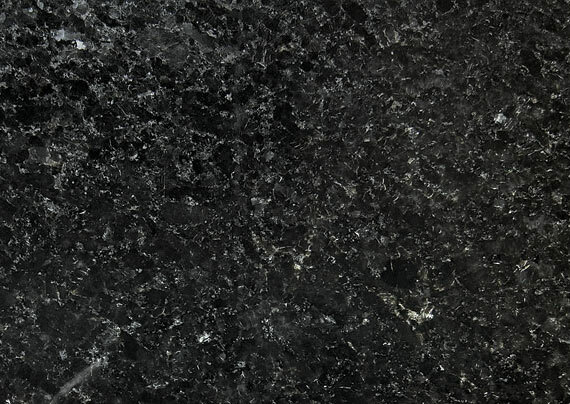 It is also very hard to scratch, so it is the ideal stone for the kitchen as well as fireplace surrounds. 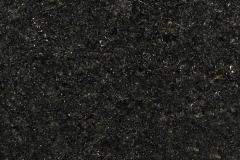 Granite can be used in a variety of ways. 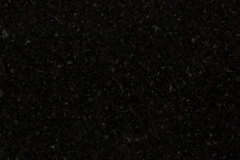 It is particularly desirable when you need a smooth surface. 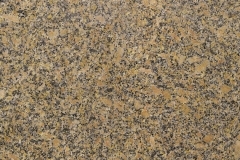 Granite is quarried, which means it is cut from the earth in blocks, and then hewn into slabs as dimension stone, slated for use ion buildings, memorials, and decorative use. 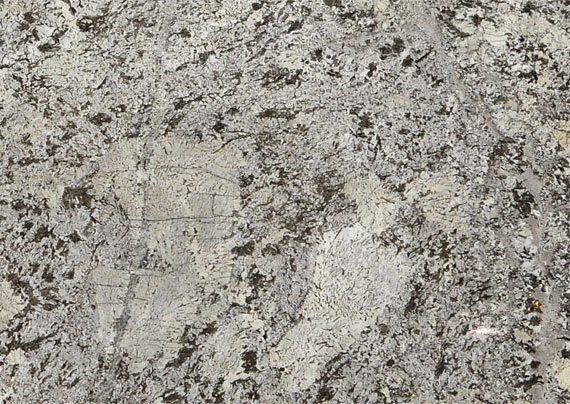 It has been used as such for centuries, because of its durability, beauty, and abundance. 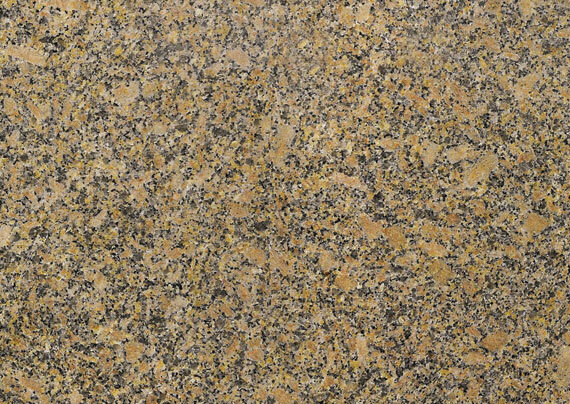 Among the landmarks that use granite include the Pyramids of Egypt, Mount Rushmore, the Taj Mahal, and much of the town of Mahabalipuram in India. 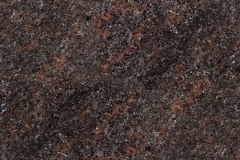 Granite is often used as headstones and memorials because they are guaranteed to last for a long time. 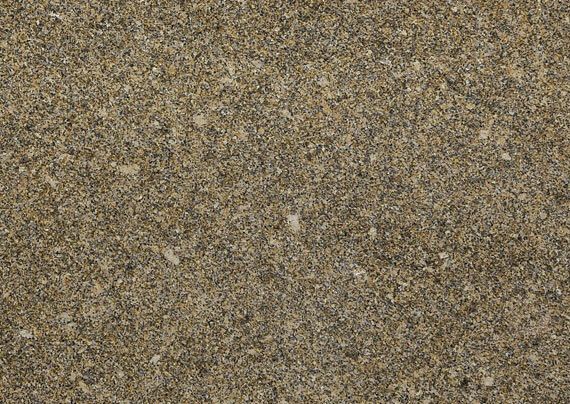 This is also the reason it is popular for building facades, kitchen countertops, fireplaces, fountains, floor tiles, and statues. 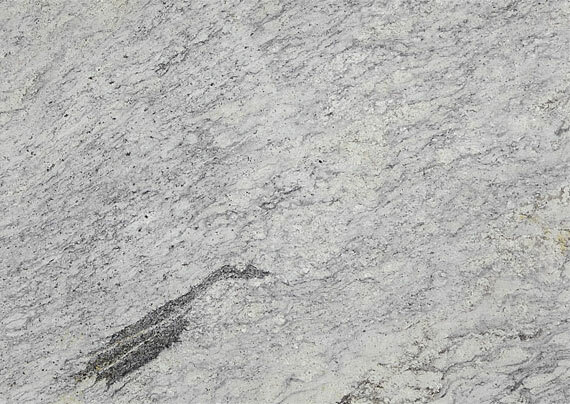 Granite is primarily light-colored with dark crystals and striations that give it is distinctive look. 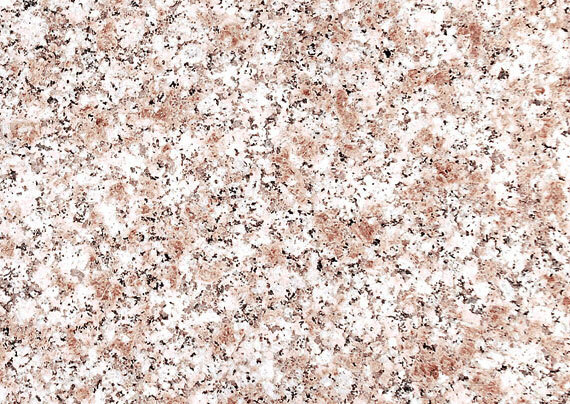 It is made of quartz, a colorless mineral, and feldspar, which are abundant on Earth, and made of alumina and silica. 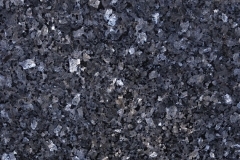 This combination gives granite is light tones. 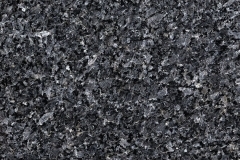 In some instances, minerals other than feldspar and quartz will produce darker stones, and in still other cases, granite is not actually granite, but another type of stone similar to granite. 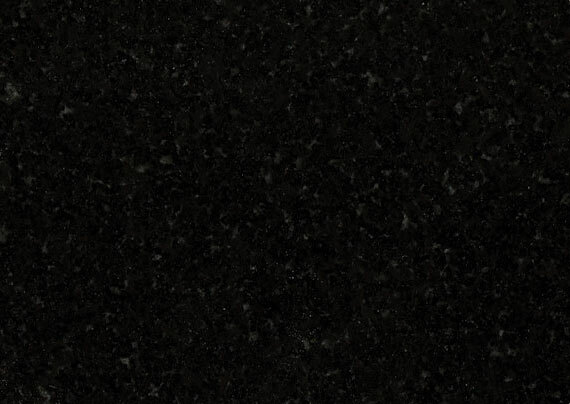 At any rate, each granite or granite-like dimension stone will demonstrate a unique look that will never be duplicated. 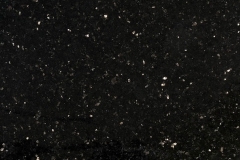 The fact that each granite slab is different can present a problem when you want matching stones, but it this non-duplication plays a big part in why many homeowners continue to favor granite for their homes. 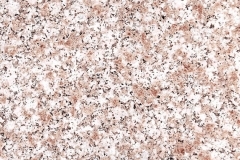 It increases any home’s appeal, and thus its value, for esthetic reasons. 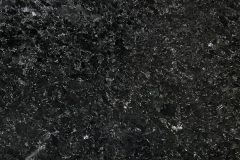 In addition, many people are aware that granite can last for many decades without going out of style, so they are willing to pay more for a home with such durable and beautiful material. 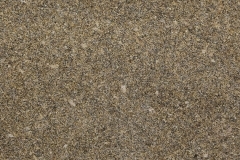 They know that they will not need to invest in a remodel any time soon. 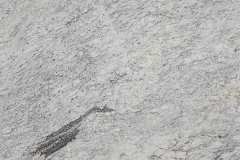 Having granite countertops also answer a very basic need: safety. 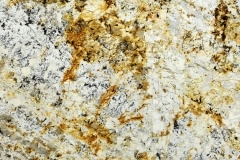 Granite countertops are slightly porous, but with the right seal, it is the ideal work surface. 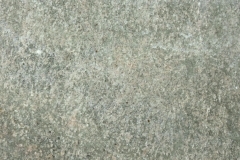 It will not harbor bacteria, and its smooth surface makes cleaning up easy and fast. 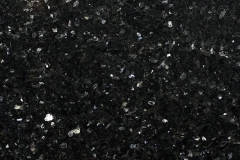 Despite what some people claim, and the fact that granite cleaners are commercially available, granite actually requires very little maintenance. Provided you keep the seal intact by avoiding placing hot pans and pots directly on the surface, you only need warm water, mild dishwashing soap, and a soft rag to clean it on a daily basis. You can sterilize it using a mix of water and 91% isopropyl alcohol. 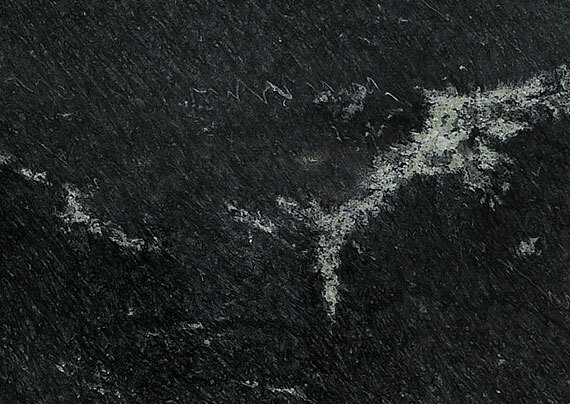 Spray it on, leave for a few minutes, and wipe dry with a clean, dry cloth. 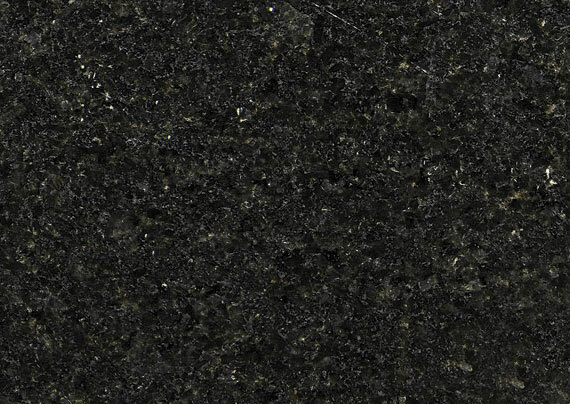 Granite is scratch resistant and very durable, but it is not indestructible. 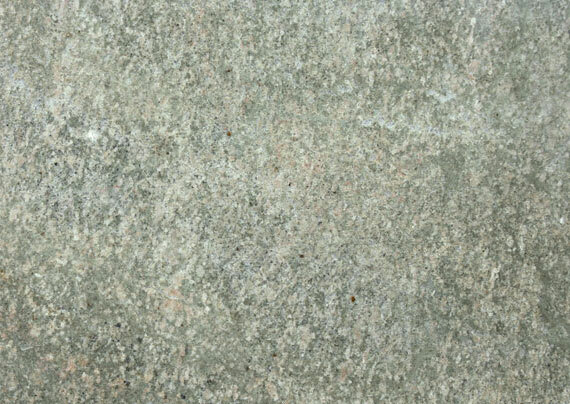 The best way to prevent damage to your shiny granite surface is to make sure the seal is intact, and to avoid striking the edges with anything heavy. 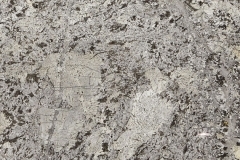 Below are other things you can do to keep your granite stone pristine.